Beth Johnson is not just a talented and beautiful young actress. She is also a secret spy; the only one with sharp enough skills to track down the elusive Henry Vale, wanted for high treason all across the land. While this dangerous mastermind is still on the loose, the king will remain in jeopardy. 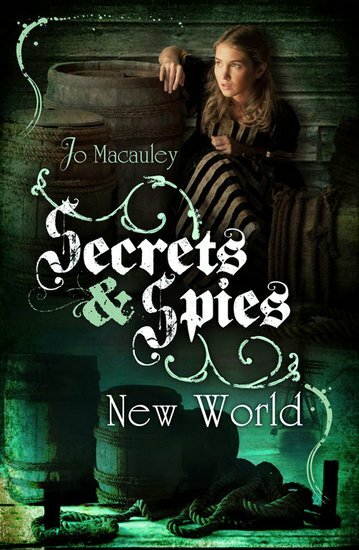 When reports suggest that that Vale may be hiding out in the distant colony of America, Beth must decide how far she will go to track him down… An action-packed spy thriller with a historical twist, perfect for lovers of intrigue and mystery!